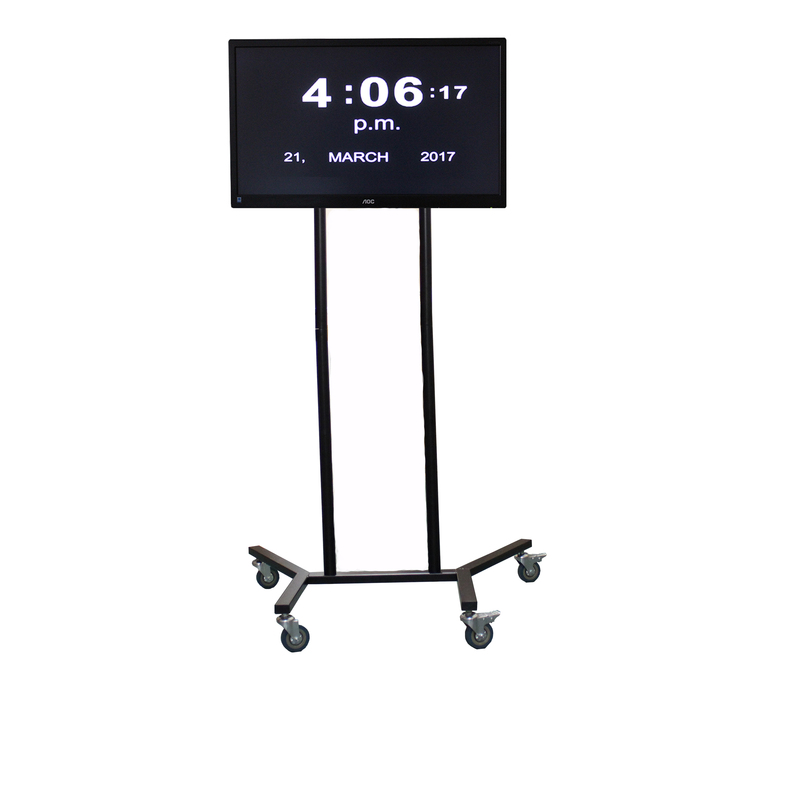 The K382W is One of our most popular Classroom Clocks, the robust design with shatterproof Acrylic lens make it a firm favourite for Schools and commercial buildings as the day to day every room clock. 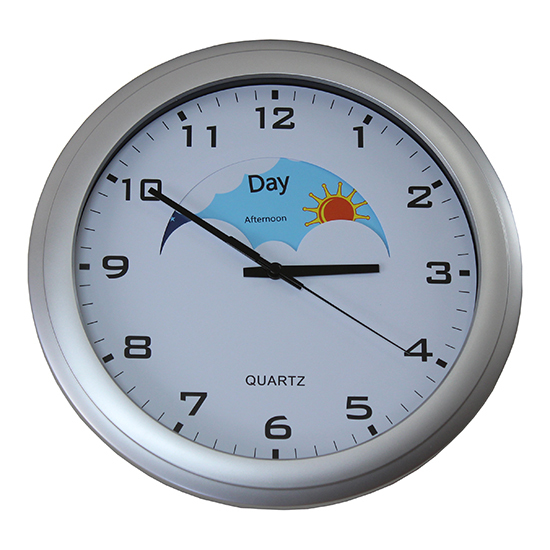 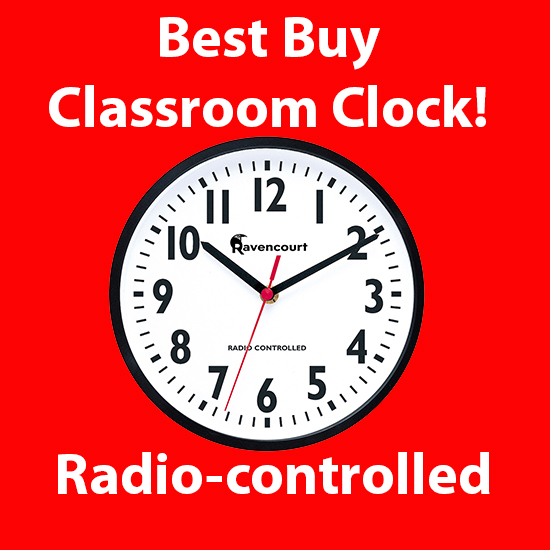 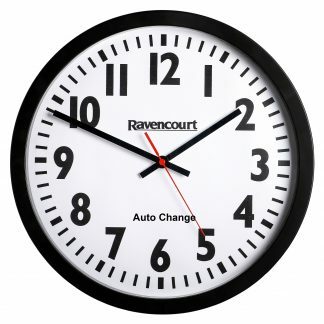 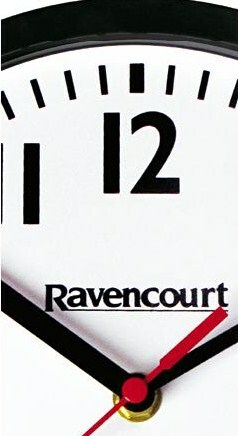 The specially designed Ravencourt Bold Dial and Hands make this clock as easy to see in most classroom situations. 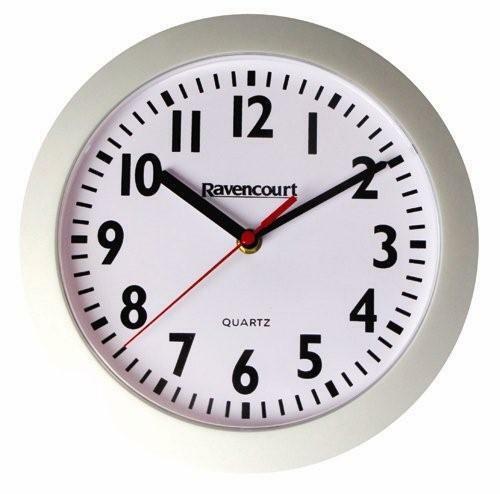 With a very quiet and high quality Quartz movement this clock will just keep ticking. 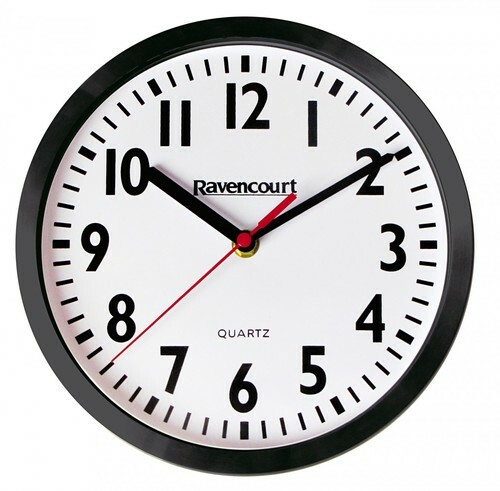 A solid plastic rim give the clock a modern finish ideal in any room.